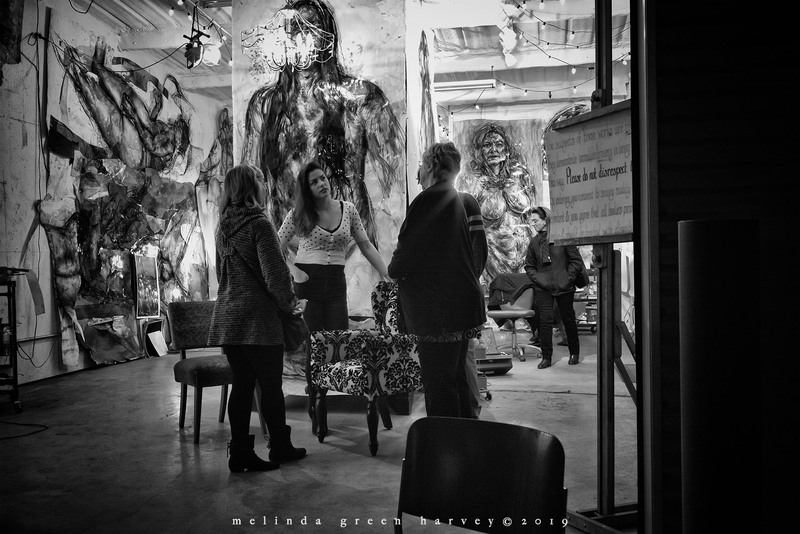 Posted on February 7, 2019, in Photography and tagged 365 photo project, black and white photography, CASP, Charles Adams Studio Project, FFAT, first friday art trail, learning to see, Leica, lubbock, lubbock texas, melinda green harvey, monochrome, one day one image, photo a day, photography, postaday, street photography, texas, thoughtful seeing. Bookmark the permalink. 4 Comments. The question is: Do they know? Never too old to start, right? 😉 I hope you post some results here too, I’m not on IG.